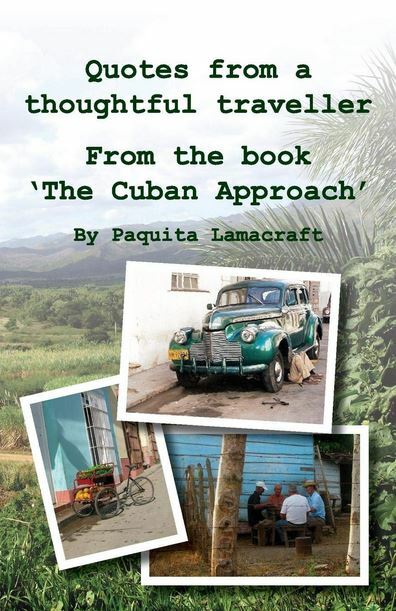 A delightfully quirky gift book for all who love to travel - even from their armchair! 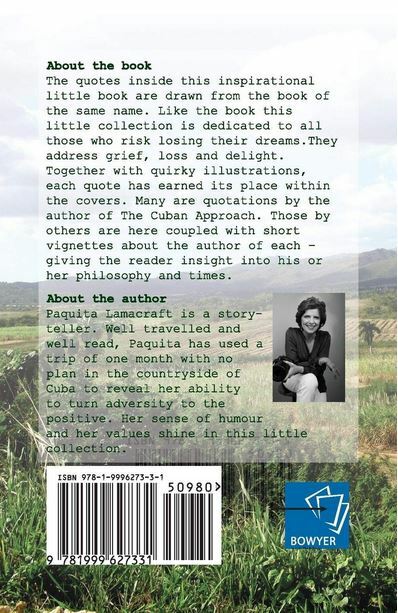 This little book uses quotes from the book 'The Cuban Approach' - including some from the author - and gives small cameos that capture the background and philosophy of those who spoke the original well put words. With Victorian style line art this is a great little travel companion and gift for that 'hard to buy for' person on your gift list.